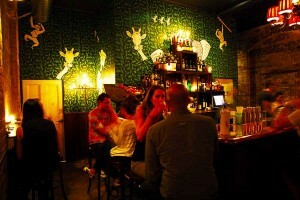 Sydney-siders are spoilt for great choice when it comes to the best bars and pubs. 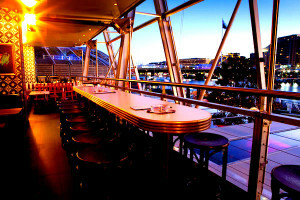 The top locations allow you to bask at the bar in the sunlight with a cocktail or enjoy the Happy Hour Specials over the top of the city while overlooking the Opera House or the Sydney Harbour Bridge, or wander downstairs to a secret hidden alternative underground venue that takes pride in offering the best local and international musical talent. 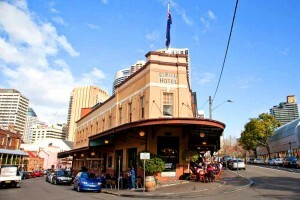 Established in the popular The Rocks precinct, a great area for pubs and bars for tourists, locals and corporate folk, the Australian Heritage Hotel provides a bar with a heritage charm and a truly authentic Australian pub experience. 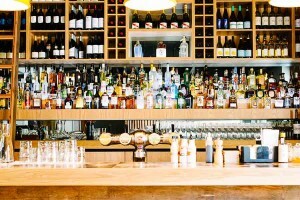 Try one of the bar’s 100 Australian beers available or the Australian only extensive wine list. 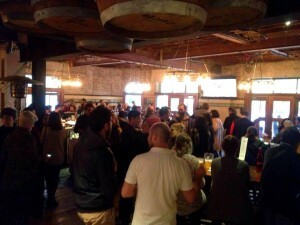 The Aussie pub has four unique function spaces to hold all of your Australian or non-Australian friends for a great event at one of the best bars of the city. Situated on the King Street Wharf waterfront, Beer Deluxe is a great bar and pub to sink back a beer with exceptional views over the city. The bar has over 150 international craft beers on tap so take your pick at finding the best beer available while enjoying one of the best views of the city. 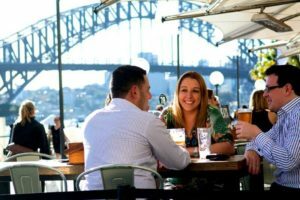 Sydney-siders are constantly spoilt for locations at bars, pubs and function venues. 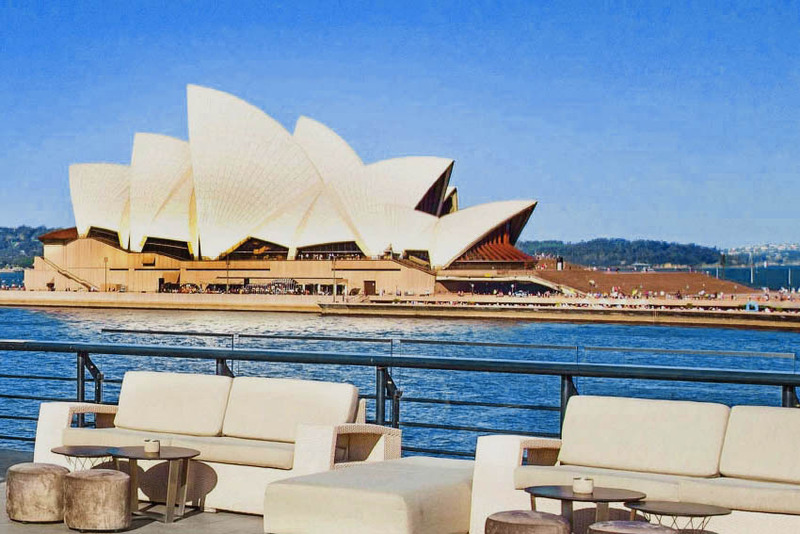 Buckley’s bar rests by the Opera House and is a great place to bring family, friends and overseas visitors to relax amongst the best views of the whole city. 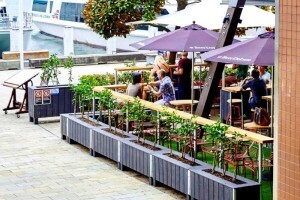 Enjoy a $10 bargain steak at the bar as you check out Sydney Harbour. 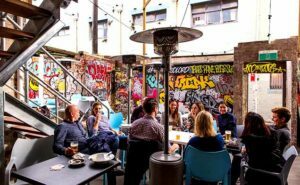 Cargo Bar is a favourite hidden city secret amongst locals to Sydney as the booth-seating and alfresco tables become filled very quickly. 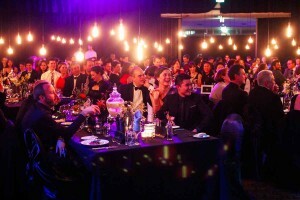 After your steak enjoy a boogie on the dance floor by soaking up the party atmosphere of one of the top locations in Sydney. 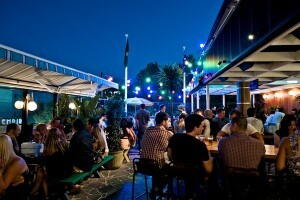 Cargo Lounge is a bar renowned as a great party venue in Sydney- the dance floor has even had to be replaced 14 times! There are six private spaces available for hire at the great location including The Disco Booth for big events or for a more intimate experience you can hire something much smaller for your best bar experience. 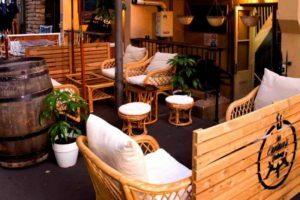 Another great party venue near Sydney’s waterfront, Casablanca bar prides itself on ensuring that all party-goers are guaranteed a good night to remember (providing you’ve got the memory after the party). With the hottest DJ’s, private banquets and an extensive wine list, Casablanca bar offers something for everyone. 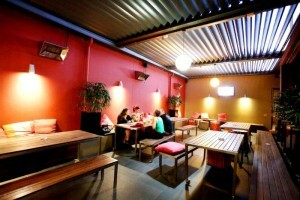 Clubhouse is a great relaxing, modern venue situated in the ‘up-and-coming food Mecca of Rosebery’. 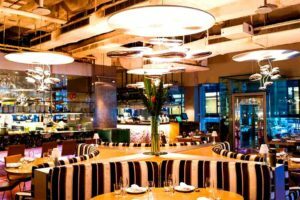 The top venue has a friendly culture where chefs are encouraged to chat with guests and ensure everyone feels relaxed and welcome for a great experience. 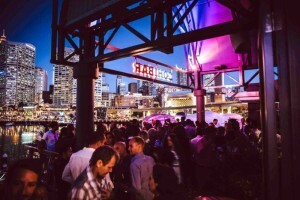 With a classy Cuban cocktail bar interior and undercover rooftop terrace with Sydney skyscrapers as a picturesque backdrop, Cohibar offers an enjoyable top bar experience for every visitor. 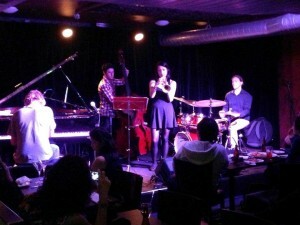 Foundry616 is a popular live music venue offering mainly contemporary jazz and jazz-orientated music. 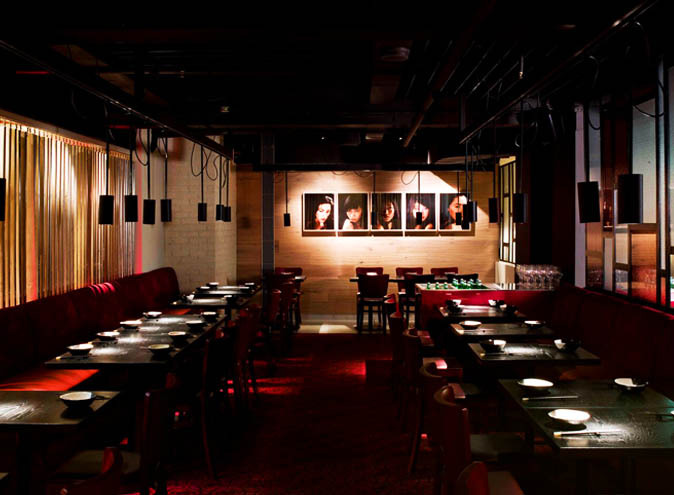 The hidden-away venue ensures that they offer patrons with the best local and international jazz artists so if jazz if your vibe then look no further than Foundry616. 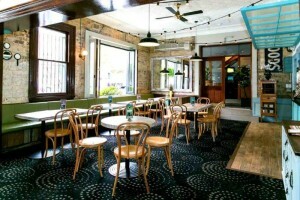 Harold Park Hotel has an extensive history as being a very special bar and pub. The hotel was known in the 60s and 70s as a place for Politics in the Pub, Poets in the Pub and more events bringing locals together. These days you can see live comedy on Tuesdays, free trivia on Wednesdays and Politics back in the Pub on Thursdays. There’s even free venue hire of the Deck and Dash bars on Fridays. 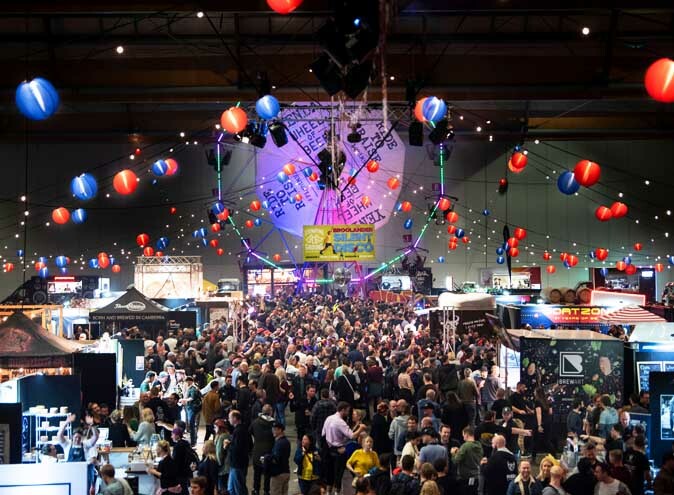 Feel like a deliciously cheap and famous cheeseburger at a top bar or pub in Sydney? Hive Bar is famous amongst locals for their $5 cheeseburger and house made pickle chips. Produce in the kitchen of the bar is fresh and local and all meat is free range. Local DJs spin their favourite vinyls on Wednesday through to Sunday. 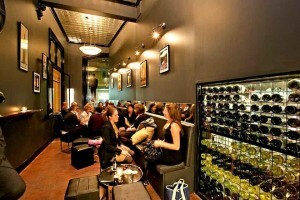 With evening specials, great cocktails and Happy Hour deals from Monday-Friday, the King Street Brewhouse is a popular venue for Sydney-siders. 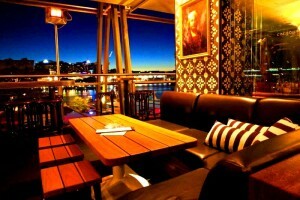 The microbrewery is the perfect place for drinking, dining, hanging out and catching up and overlooks Darling Harbour. 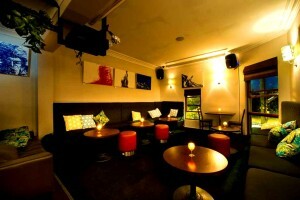 Established in the pumping Kings Cross area, Kit and Kaboodle bar hosts some of Sydney’s best house DJ’s. 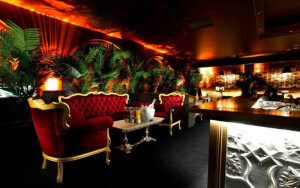 The venue is famous for the parties it puts on, with its themed nights and fancy décor. You can hire out the entire venue or go for a night out in your dancing shoes. 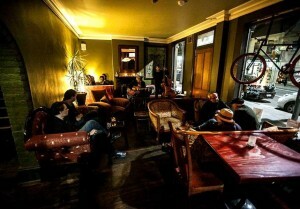 Lord Gladstone is a creative bar and pub for local artists, musicians and enthusiasts. While the place appears run-down, it has endless character and is a constant place of activity including the best gigs, events and weekly art exhibitions. Love, Tilly Devine is a beautiful little laneway bar where you would take your first date or the one you love in an intimate setting. The extensive wine list has over 300 of the best wines on offer from many of the world’s greatest regions. 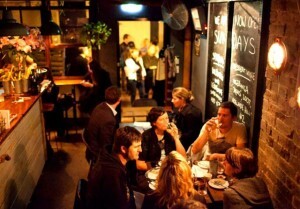 Mr Falcon’s is a small intimate bar in Glebe that is popular amongst locals in Sydney. Relax in the comfy couches with friends or hire the entire venue out so that you and your friends can enjoy the eclectic furniture all to yourself. 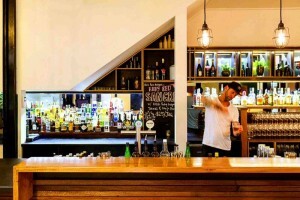 Situated in a basement away from Kings Cross, Old Growler provides punters with the best venue to catch up with old friends in the cosy booths or bop along to DJs. The bar is available for hire and the Old Growler team can design a menu specifically for your own event. Play Bar was established at the brink of cultural decay and prides itself on creating an environment of musical appreciation. 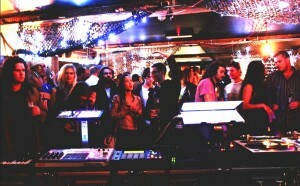 Play Bar collaborates with unique curators investing in quality music, with a strong focus on rare funk, broken-beat, hippity hop, soul, reggae, drum ‘n’ bass and early 90s house music. Established in the 1800s, ‘The Riv’ is a classic pub that’s been popular for a very long time. The staff focus on ensuring that all patrons at pub are comfortable and relaxed in the venue, which is why they won the award for Best Casual Dining Venue in 2015. 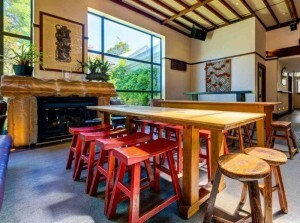 Described at one of the top 10 locals pubs in Australia by FHM Magazine, The ‘Rose’ has become a popular location for celebrities, journalists and politicians and a mix of Erskineville locals. 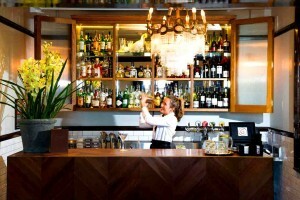 The pub was also the winner of the Australian Hotel’s Association top award for ‘Hotel of the Year’. 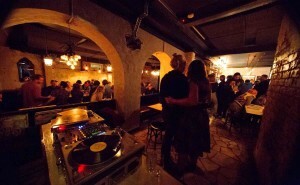 With a 1920s speakyeasy feel and accompanied with upbeat service and a funk/soul soundtrack, Since I Left You is a Sydney bar that always provides patrons with a quality night to meet up with friends. The bar offers a wide range of Australian and international wines, and local and international produce to suit all palates. Situated in the heart of the CBD, Steel Bar and Grill is a favourite for those looking for a great happy hour to drink wine, vodka, beer, scotch, gin and tequila with specials as low as $5. 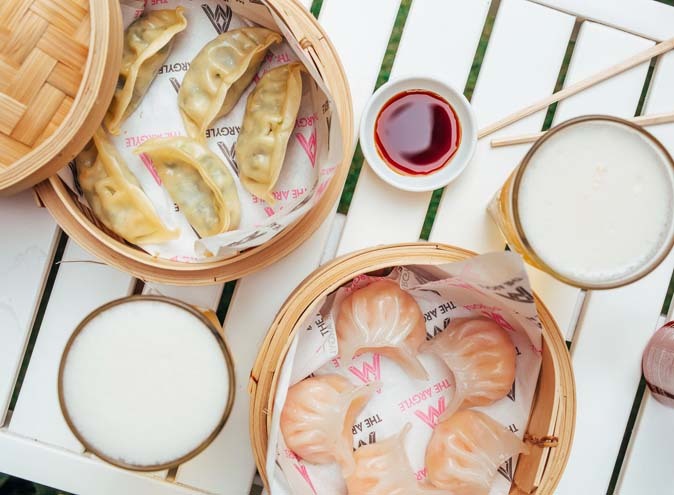 The food quality is as great as the drink deals, with specials including Sydney Rock Oysters and Peking Duck Spring Rolls. Relax with a drink in hand with some of the highest and best views of the city at Sweethearts. It’s a great place to have pre-drinks before going down the stairs to join the other party-goers of Kings Cross enjoying Sydney’s nightlife. Tatler Sydney bar provides a venue that can become your own private nightclub, a bar to romance in or a music venue to dance in. 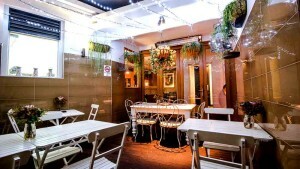 Situated in Darlinghurst, Tatler is a great small bar to wind down after a day at work. With comfortable couches to soak up the sun and long leather banquettes in an outdoor setting and fireplaces on the inside, Tilbury Hotel in Woolloomooloo boasts comfort and warmth. The Tilbury pub has a new contemporary menu focusing on fresh produce available seasonally. Known for its boutique beers, international wines and good times, The Caption’s Balcony bar features a venue that offers different spaces for different types of groups looking for large end of week Friday drinks, office functions or intimate meals with loved ones. Nestled in the heart of Sydney’s CBD, The Cidery Bar & Kitchen provides a bar perfect for midweek drinks or to dance to the great DJs on Fridays and Saturdays! Try the bar’s favourites small bites on the menu, including garlic prawns, salt and pepper squid or the pulled pork. 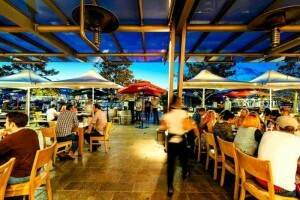 Designed by award-winning architects, The Crossing bar aims to provide comfort and ambience, with an eclectic selection of wines, cocktails and food. During the winter, The Crossing has got you covered with mulled wine available and jazz tunes for the background. In the summer, smell the sea-salted air as you enjoy the company of the beautiful weather amongst friends. With the best views towards the Opera House and a sundrenched rooftop bar with a retractable cover, The Glenmore offers a bar experience that can be enjoyed in rail, hail or shine. The bar is available for hire for work meetings, entertainment or functions. With waterfront views from comfortable couches, The Loft is a stunning bar to enjoy a cocktail or more. 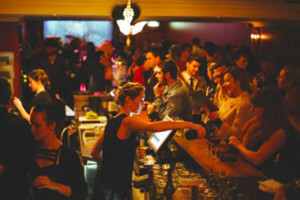 Enjoy top live music and Sydney’s best DJs, or participate in a High Tea event on the weekend. 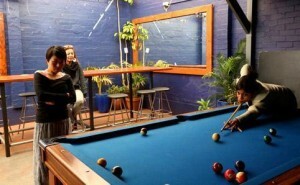 Enjoy great pub food and live music in a relaxing setting at The Merton Hotel in Rozelle. Bookings in the beer garden are a great way to bring a few friends or 60 together to play a game of ball and soak up the sun. 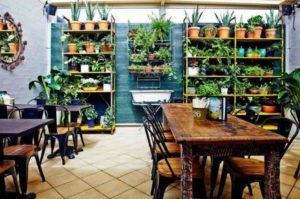 Relax in the comfortable atmosphere of The Royal Leichhardt bar as you surround yourself with over 100 different plants, consume botanical themed cocktails and botanical themed interiors. Enjoy trivia, poker, live entertainment and meat tray raffles throughout the week. You also have the opportunity of enjoying Ladies’ night, High Tea and martini & manicure sessions by appointment. 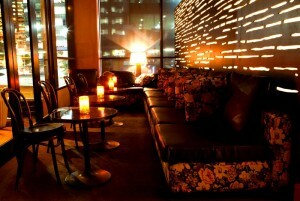 The Vanguard bar offers an intimate 1920s interior setting, with an ambience like no other. 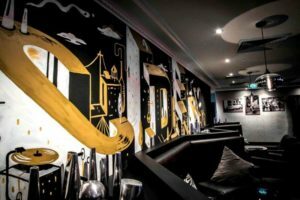 The bar provides elegant and stylish dining and with live entertainment including jazz, blues, rock, folk, cabaret, burlesque, cinema, comedy, spoken word and even theatre. 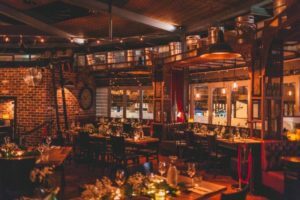 The Wild Rover bar describes itself as ‘an Irish folk barn crossed with New York chic set in an unassuming clothing house’. Check the bar out yourself to try one of the 200+ best whiskies from around the world. With an all-day open kitchen, the Tudor Hotel ensures that you spoil yourself to a great feed of hearty pub classics, parmis, nachos or steak. The Tudor pub celebrates Aussie beverages and the bottle shop joined offers a great selection of Australian and international boutique wine, beer, cider and spirit varieties. The Roundhouse is a great venue that can hold 2200 party-goers and is most popular for its large-scale university events. You don’t have to be a university student though; if you love bingo or great music, The Roundhouse is a giant bar that offers a great time for you. Winning awards for being the ‘Best Restaurant in a Pub’ by the NSW Australian Hotel Association for 2013 and 2012 makes 3 Weeds Rozelle a place that you cannot miss! The Hotel has a restaurant, busy back-bar bistro, wine bar and other spaces at the venue so there is always a spot you can hang out that is perfectly suited for you! 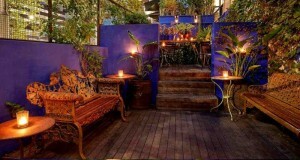 456 The Avenue is a hidden gem found in Chatswood that has plenty of places to relax amongst friends. 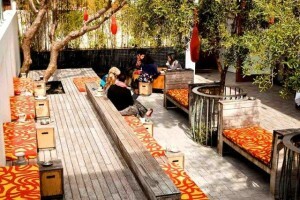 Sit outside in the courtyard or chill out in one of the booths inside. The kitchen is open from 7am Monday-Friday and from 4pm on Saturday so try out the great breakfasts at the hidden gem.